Unity Training Workshops combine the best in quality, expertise, and convenience to increase your team’s performance – fast. Whether you want to get a new team up to speed, learn the latest features, or expand into new content areas like VR, we have a Workshop that fits your needs. Each workshop features a hands-on project that teaches Unity skills as well as best practices for implementation. Our trainers are experienced with both Unity and teaching and provide invaluable 1:1 interaction with team members. 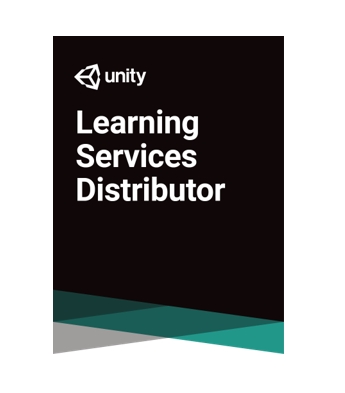 *To support Unity’s efforts to train Unity creators, Unity has appointed Authorized Training Partners globally to have the exclusive rights to deliver Unity Authorized Workshops in a classroom environment. **KnowledgePoint | Connect are the Unity Technologies Learning Services Distributor responsible for managing the Unity Authorized Training Partners in Europe, Middle East and Africa.